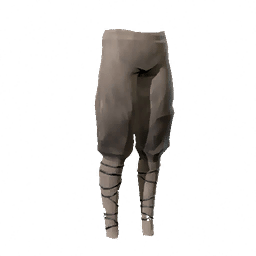 Worker's Pants is a type of Armor in Absolver. Linen trousers of simple fabric. Bound at the calves to traverse the flooded marshes of Adal.